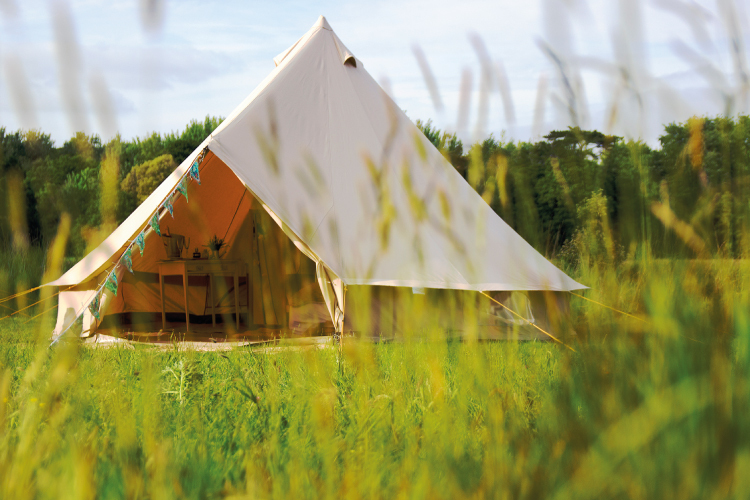 Boutique tents are now available at our Farlington Fields Offsite Campsite from Wildside Glamping! 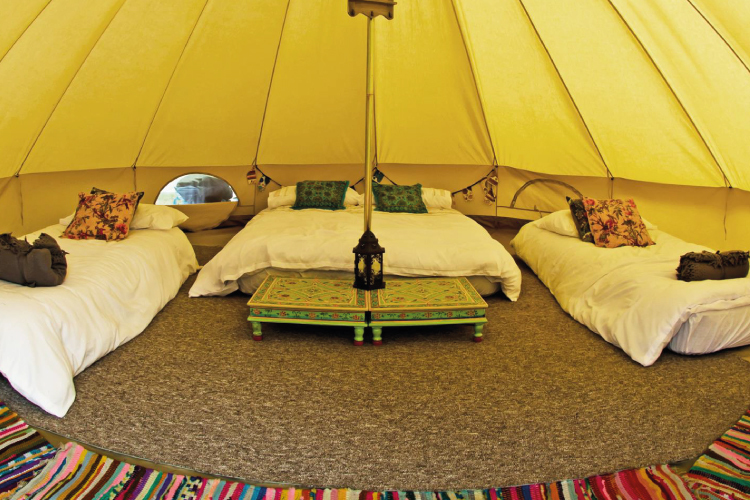 Our friends at Wildside Glamping are offering luxurious 5-metre Soul Pad Hybrid Bell Tents. The tents are available for hire in each of the camping zones (Standard Zone, Family Zone and Accessible Zone.) 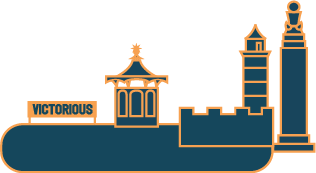 For more information on The Farlington Fields Campsite facilities and the camping zones click here. The Wildside Glamping team be available at the Farlington Fields Festival campsite to greet you and will be around over the weekend, should you require any assistance during your stay. 1x double and 2x single bedding packs as standard. 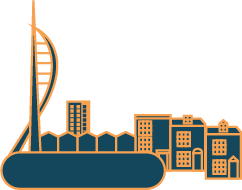 Based on four people sharing that’s £29 per person per night.